My birthday is this Friday! 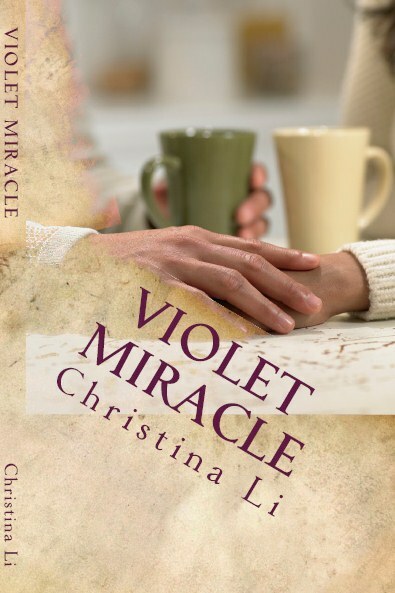 To celebrate, my book, Violet Miracle, is free on Amazon Friday and Saturday, Sept 21-22. Enjoy! Reblogged this on Christina Li Books. A valuable book to be given for free.